Astor from ExO has an excellent functionality and fits flawlessly. 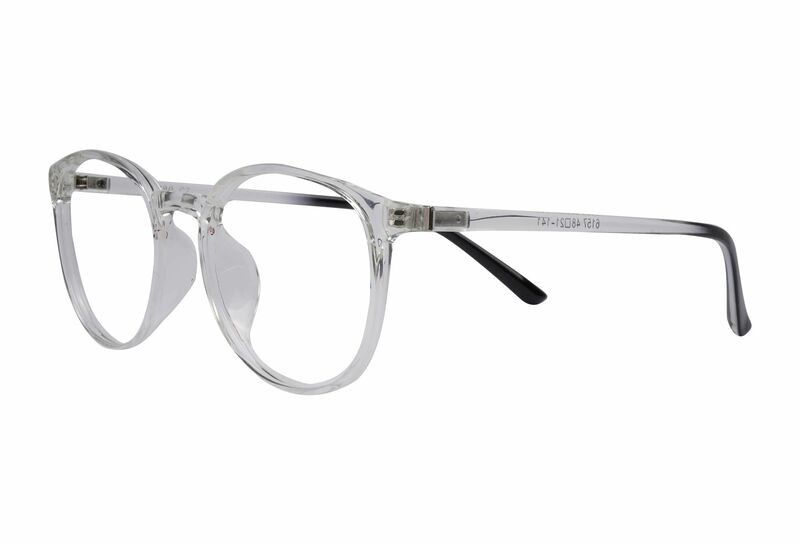 It has transparent details which makes the frame more neutral. Nice use of materials and quality for a fantastic price.